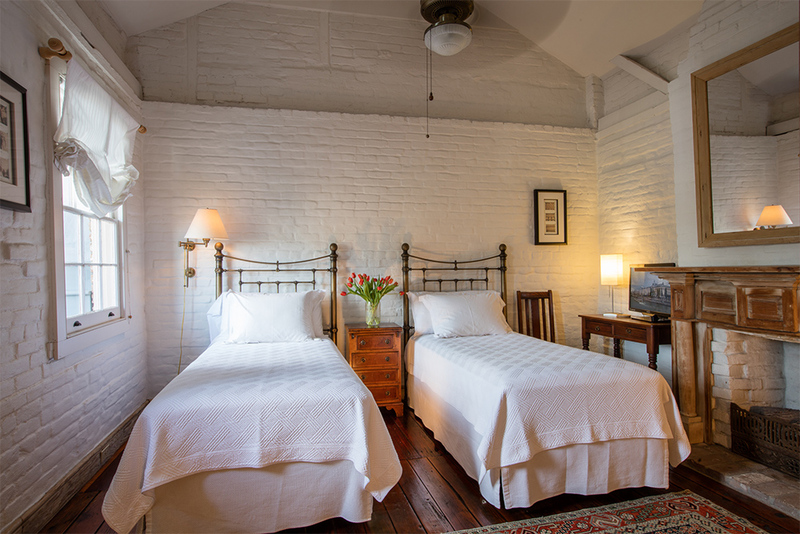 Decorated with simple elegance, the house is furnished with beautiful antiques and eclectic artwork. Room rates include a full breakfast, concierge service, and daily housekeeping... See what our past clients have to say! "I chose Monrose Row based on an online search and availability for our New Years Eve elopement weekend. Cindy is amazing. To say that we were impressed is an understatement. The rooms are comfortable, the decor is absolutely gorgeous, the meals were incredible. No detail was left unaddressed. This will be the only place we stay on return trips to NOLA." 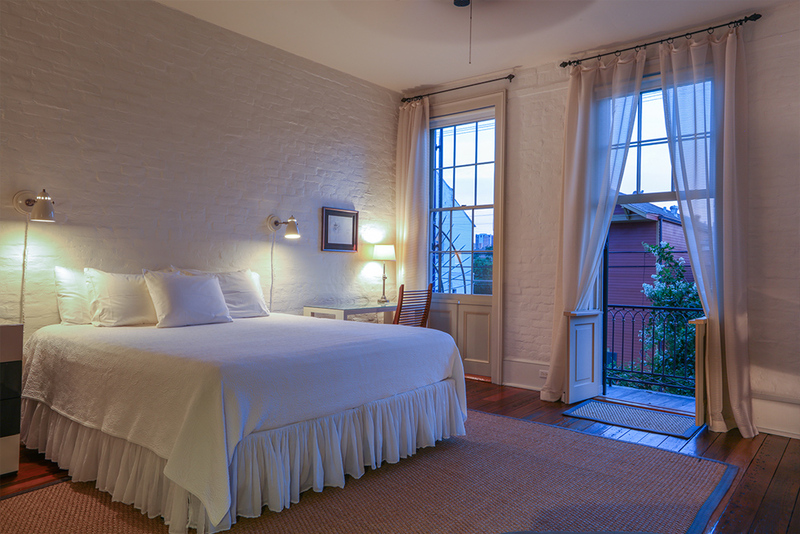 "There are many B&B's in New Orleans, so it seemed like we were taking a chance when we booked this one which wasn't even listed on TripAdvisor, nor could we find any decent reviews. But its website was whimsical and charming, and the pictures on it are lovely. So we gave it a shot, and well I don't think we could have done better..."
"Our stay at this inn was magnificent. My fiancée and I thoroughly enjoyed the experience. The staff was warm, friendly and helpful, but not overly so. The room was immaculate. 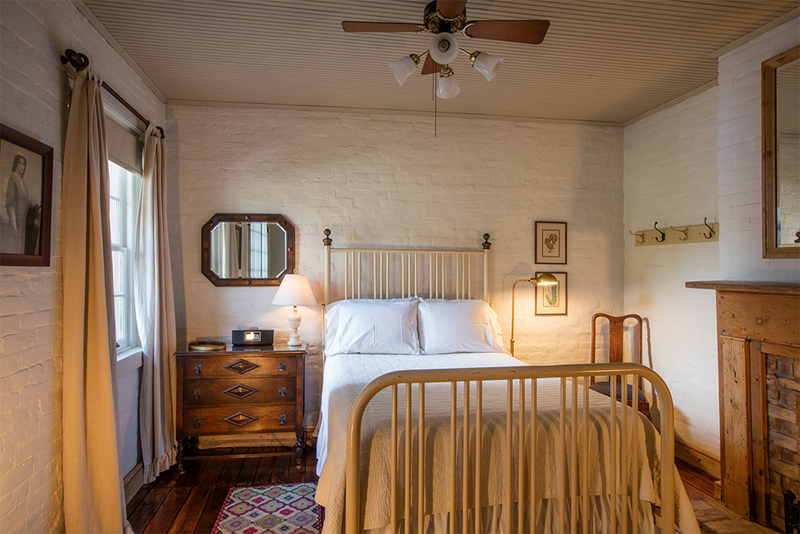 The combined ambiance of the history of the inn, the grounds, and the neighborhood, created an overall atmosphere that was both timely and timeless. Cindy won our hearts. Now there is no other option, the inn is now my home away from home when in NOLA. (Laissez les bon temps roulez!!)" "If you are looking for the quintessential New Orleans experience with the sophisticated touch of the past, Monrose Row is the place to be. 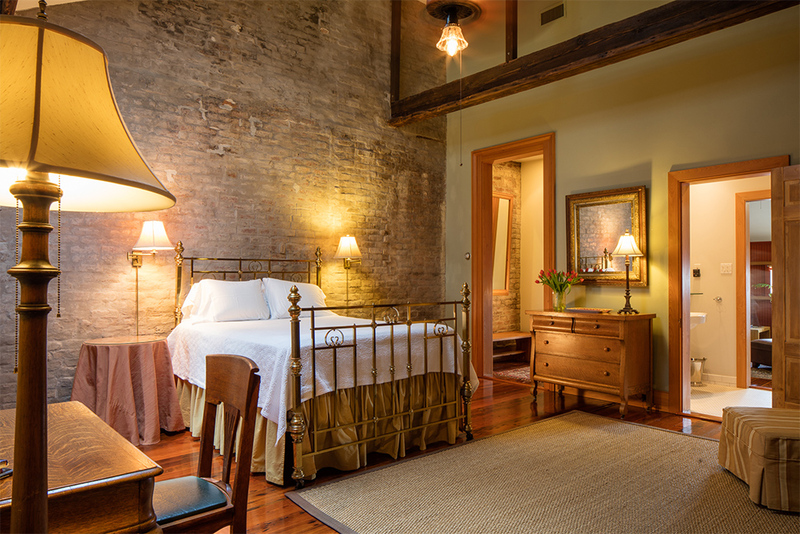 No other B & B in New Orleans hosts the architectural grace and charm as Monrose Row. Family owned and operated, I rate Monrose Row with five shinning bright stars!" "This review is looooong overdue, I'm ashamed to say, as we actually stayed here in November 2015. It was also my first stay at a B&B and I have to say that Cindy raised the bar for all others. Now that I've stayed at other places over the last year, I can really compare. Monrose Row is the most stylish and tasteful place I've ever stayed at. The building has been rebuilt and styled with love and great attention to detail. Very inspiring. The place is also very clean. Cindy is a wonderful host and excellent cook, so we were looking forward to our creative, tasteful and healthy breakfast every morning."